"What moves me almost to tears is when I receive a note from a scholarship recipient that says, 'I made it. I graduated.'" 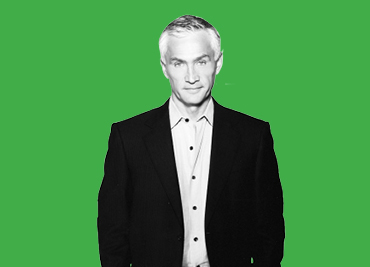 Jorge Ramos is an Emmy-winning, Mexican-born, American journalist and currently anchors Univision’s “Noticiero Univision” and “Al Punto” and Fusion TV’s “America with Jorge Ramos.” Since 2009, Jorge has been a key supporter of Immigrants Rising, particularly the New American Scholars Program (NASP) and the Fund for Social Entrepreneurs (FUSE). Why did you become involved in our organization? 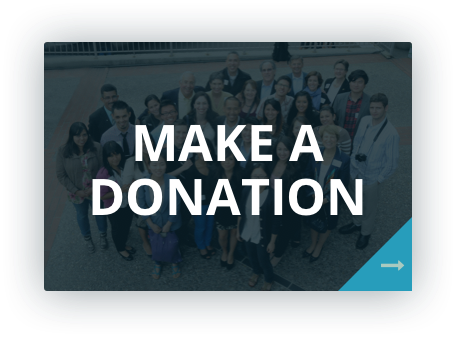 For a long time I had been looking for organizations that I can trust for philanthropy. I am an immigrant, and I have been involved with immigrants all my life. And I realize that sometimes the difference between them and me is just a paper. A paper that says that I can stay here and they can’t. So I was really trying to find the right organization that was able to change people’s lives. What I saw with E4FC [Educators for Fair Consideration, now known as Immigrants Rising] was that the money is reaching precisely the people that need it the most, and there is a support system for everyone involved. And the personal relationship between Kathy Gin and the team with those who were benefiting from the scholarships was so close that at some point you didn’t know who was working for the organization and who was getting the scholarship. Do you have a favorite memory of your involvement? More than one. What moves me almost to tears is when I receive a note from a scholarship recipient that says, “I made it. I graduated. I was able to find a job. My life is different simply because of this.” I’m privileged to say I’ve received many of those notes. Most of the recipients of the scholarships thought that they had no future. They thought that they had reached that limit where nothing else could be done. And then, they are able to transform their life. It is simply incredible. What are your hopes for our organization? We will be judged by how we were able to adapt to these moments, and without you, I really wonder what would happen to dozens and dozens of immigrants in this country. Do you have a message for our community? I’m an immigrant. And I was treated with incredible generosity by this country. I was escaping censorship in Mexico, and I have been able to work with complete freedom here. My only desire is that those immigrants who come after me will be treated with the same generosity that I have received. I do believe in this country. I do believe that we’ll continue with the marvelous tradition of immigration in this country, and that diversity will prevail in the end.